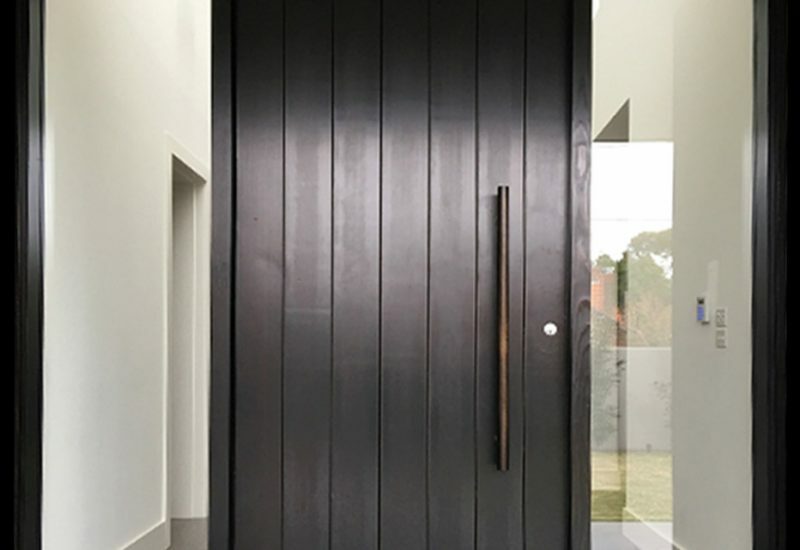 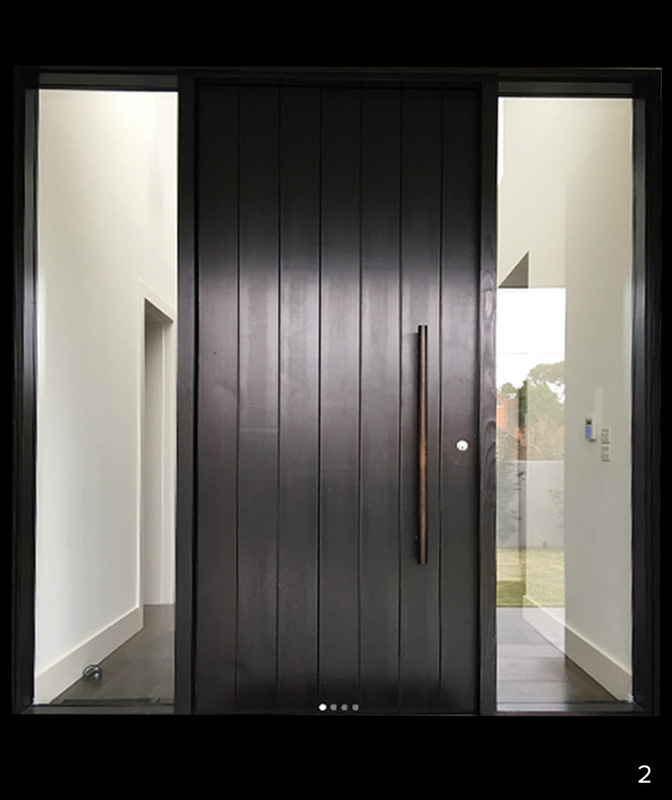 All the rage in modern contemporary homes, Armadale Doors & Leadlights design and manufacture pivot doors that make a real statement. 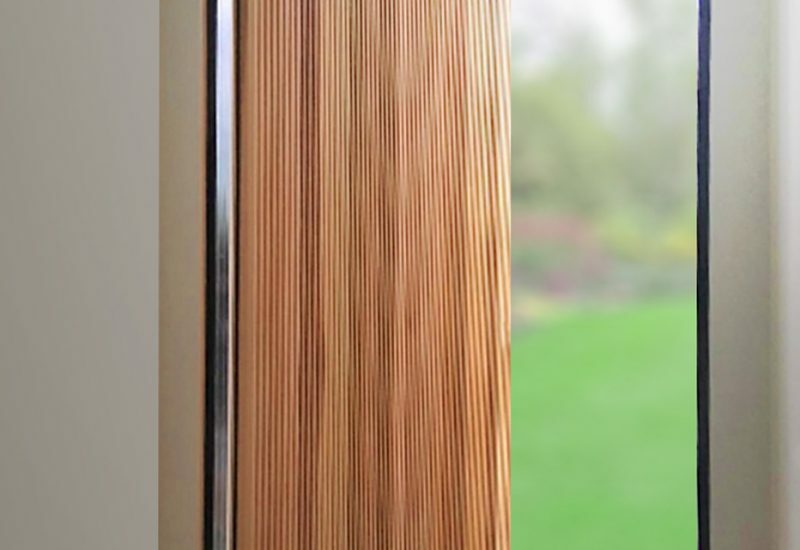 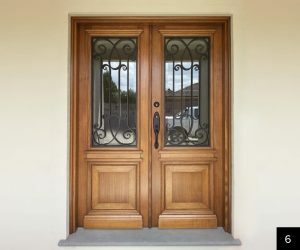 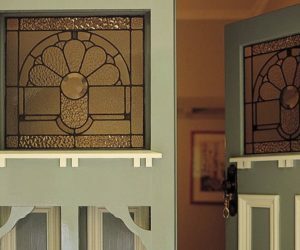 Pivot systems can be used on any door design, from solid to full glass, providing it has an external timber surrounds. 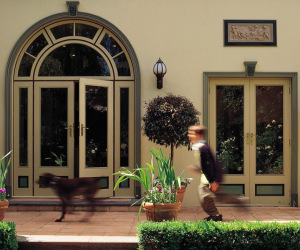 We work exclusively with the FritsJurgens System, which is characterised by its ability to turn 360o. 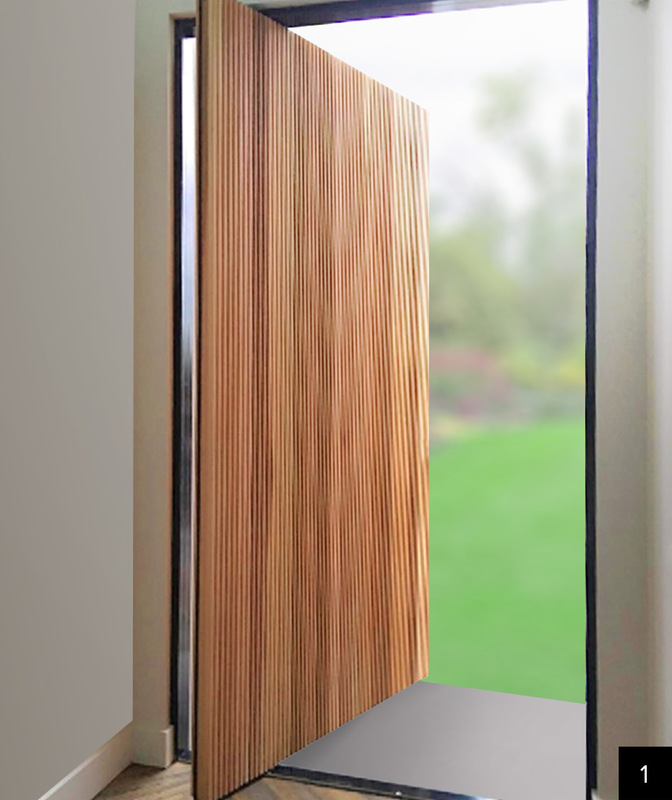 Pivot doors can be used internally or externally and can be made from a wide variety of materials.